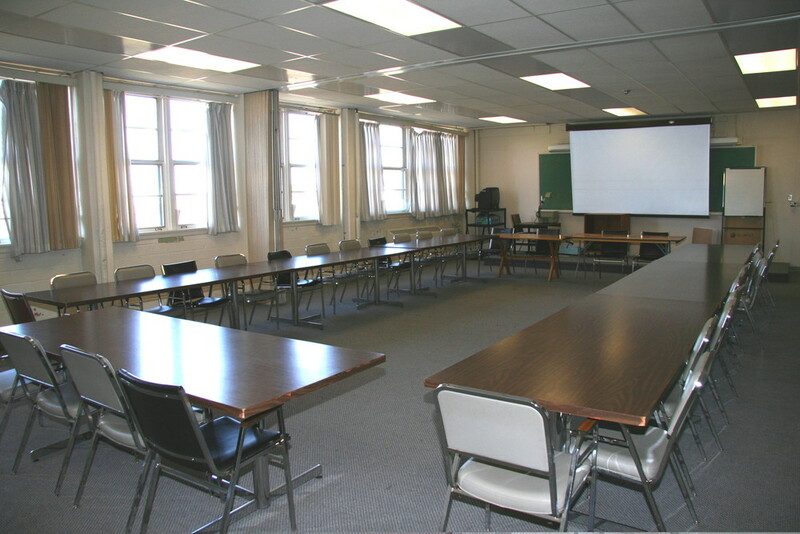 Harvard Park has classrooms and offices of various sizes and configurations to accommodate educational and training uses. There are 2 training facility buildings. Conference Building #6 is 17,835 square feet, and can accommodate up to 577 people at a time. 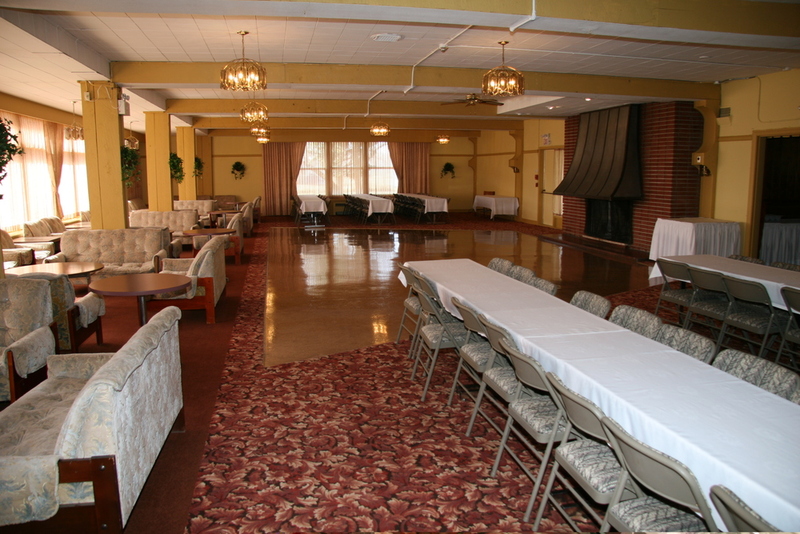 The main dining area can seat 170 and the conference/reception area can seat 215 people. In addition to the fully equipped industrial kitchen, Building # 6 has a full service bar. Building #39 is 30,700 square feet on 2 floors with various offices, and classrooms to accommodate multiple uses.